Photo Credit: HGTV via Fox News. 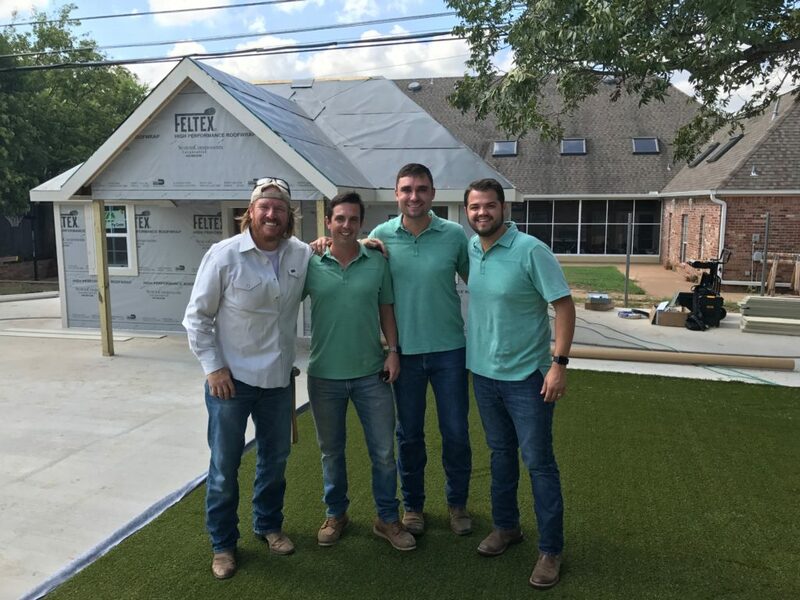 On the January 30, 2018 episode of Fixer Upper, Chip and Joanna Gaines work with Make a Wish Foundation and Tim Tebow and the Tim Tebow Foundation to help make a wheelchair-accessible house for the Copp Family. The family have two sons in wheelchairs and need a home that can accommodate their needs. 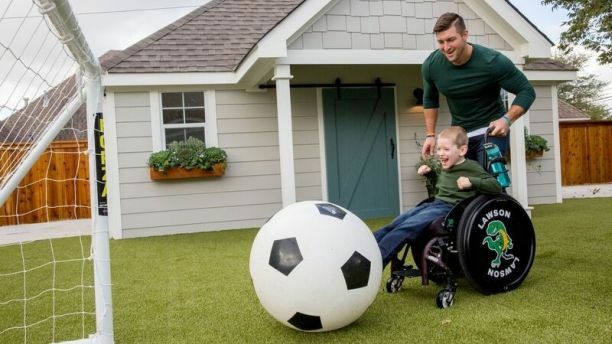 Make A Wish Foundation graciously “granted” the Copp family’s wish — to have a wheelchair accessible backyard, along with the help of many other gracious donors. Queue Playground Grass. When accessibility is the question, Playground Grass is the answer. Playground Grass passes the ASTM 1951 test for ADA accessibility, meaning that wheelchairs can go across it. Read full articles on Times Record News and Fox News.